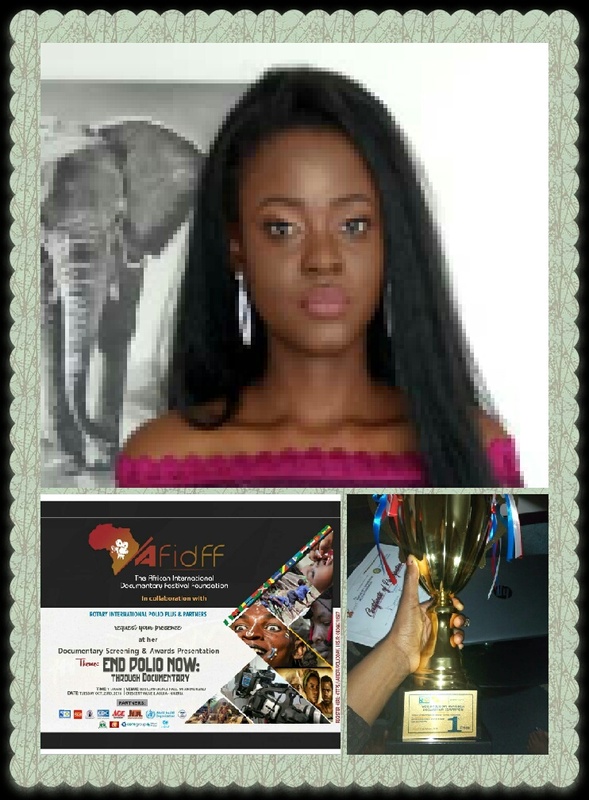 A young female graduate of the Plateau State University, Bokkos, Miss Dorcas Bwetisun Bello has been awarded Best African Documentary film maker of the year. Miss Bello, 25 was among 20 contestants from across the continent bidding for the African International Documentary title. Organized by the African International Festival Foundation 2018, this year's contest centered around Polio disease and the need to stop its spread in Africa. Bello's production according to judges at the event's grand finale which held in Abuja, weekend had human angle story revolving a central character, thus placing her top among her contemporaries. The Viewer TV on air personality in the West African State's capital, Abuja told MKB that the award has given her the push to strive for the Kolmour Doumour awards. With the continental trophy however, the Bokkos native in the Central Nigerian Plateau State is expected to represent the continent in the 2019 International Documentary Awards in the United States.